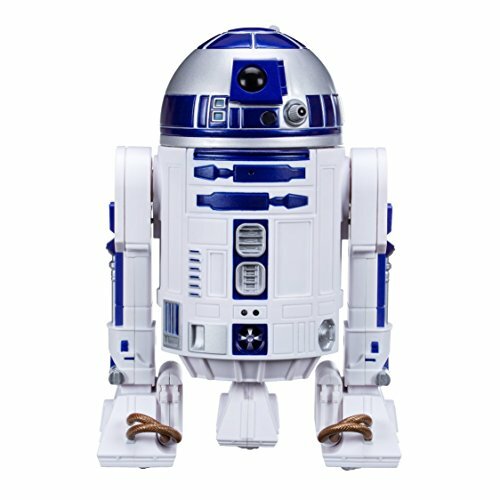 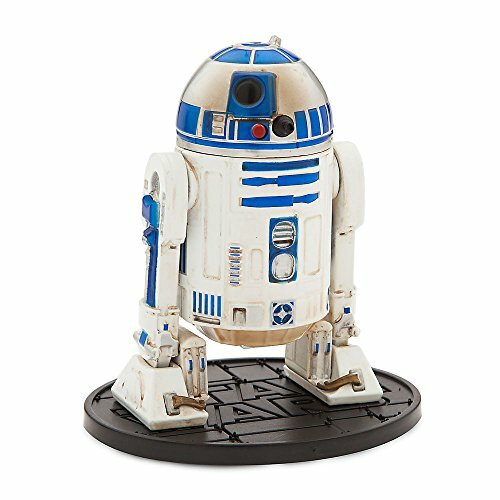 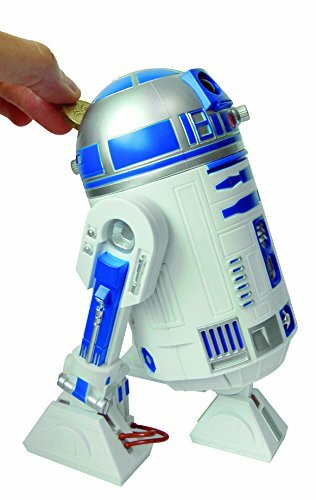 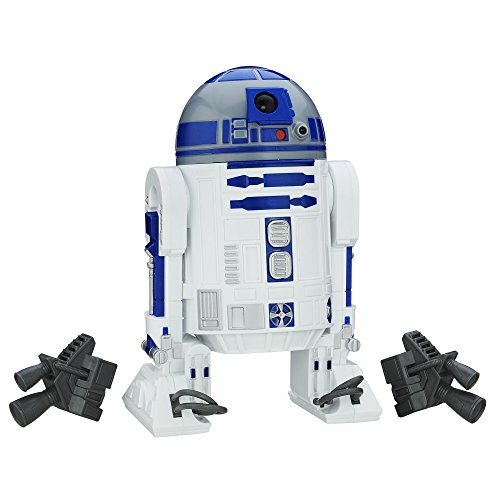 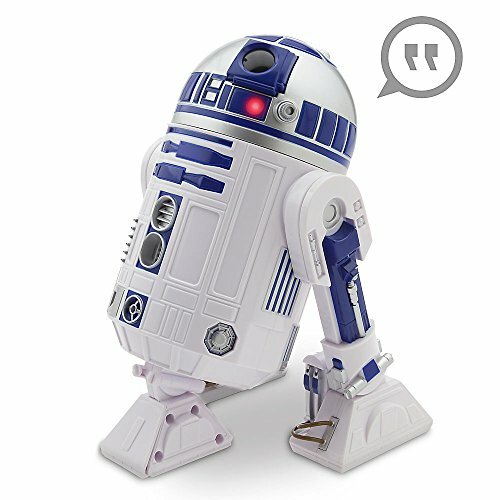 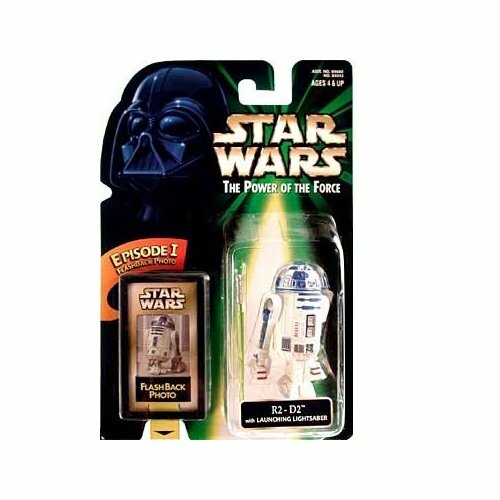 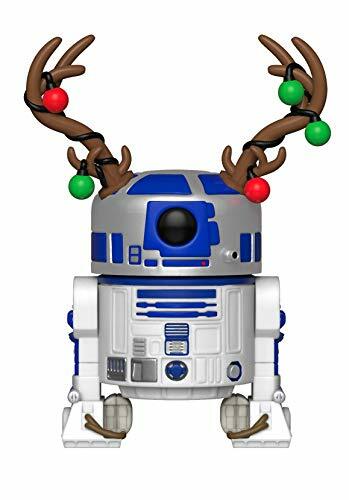 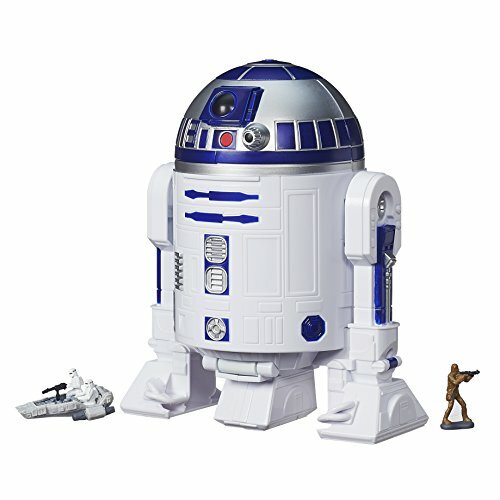 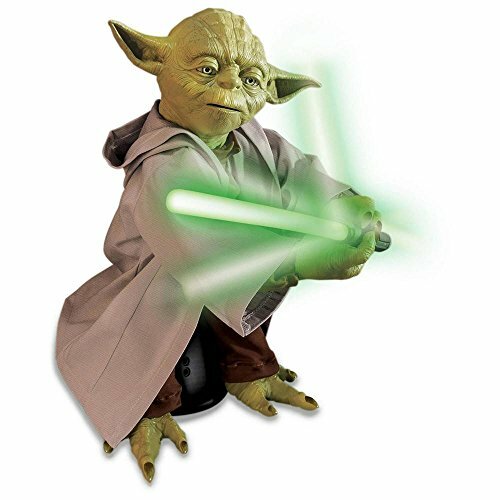 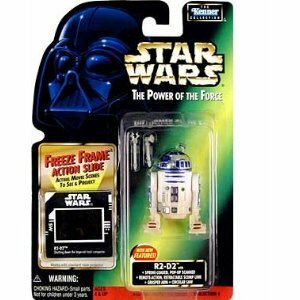 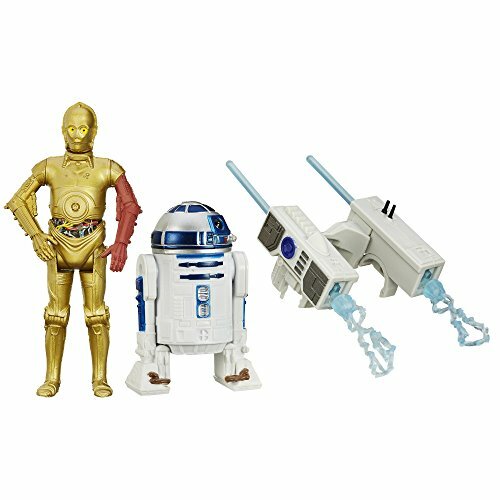 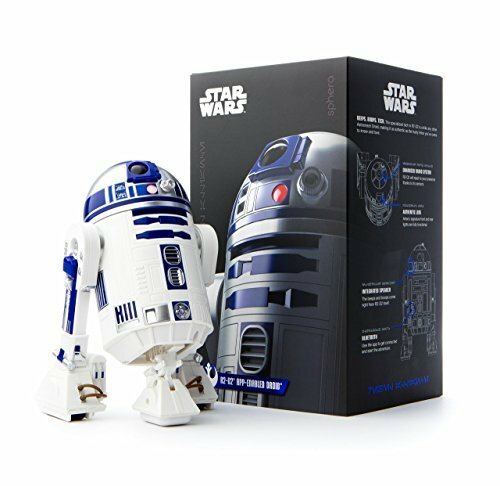 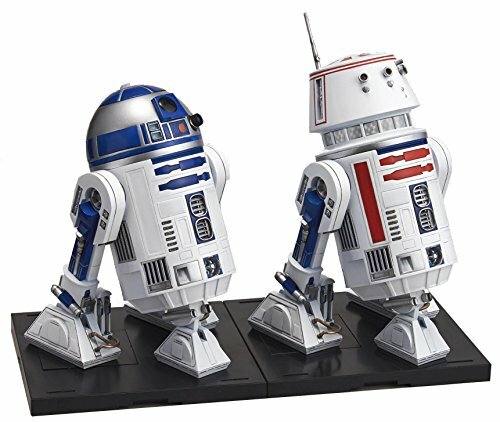 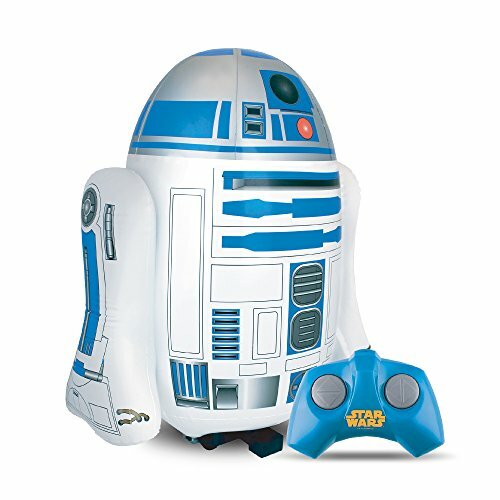 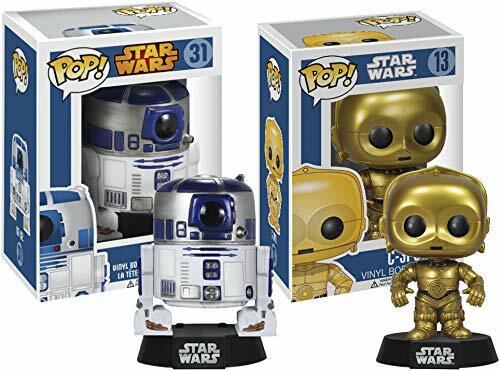 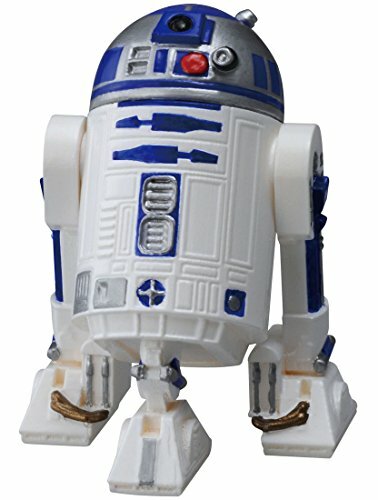 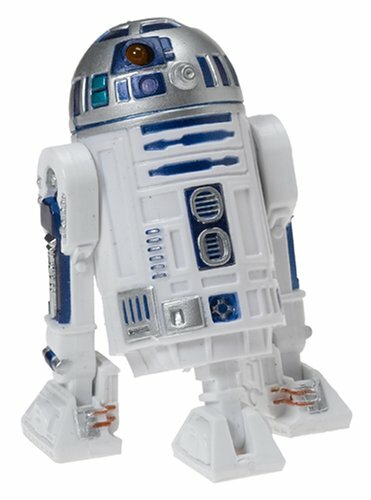 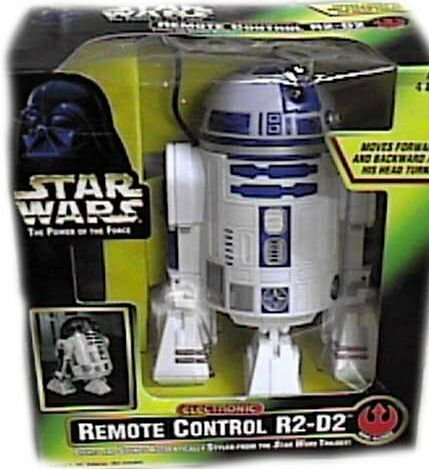 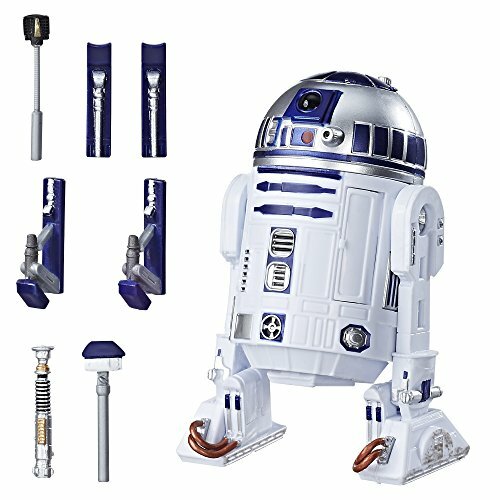 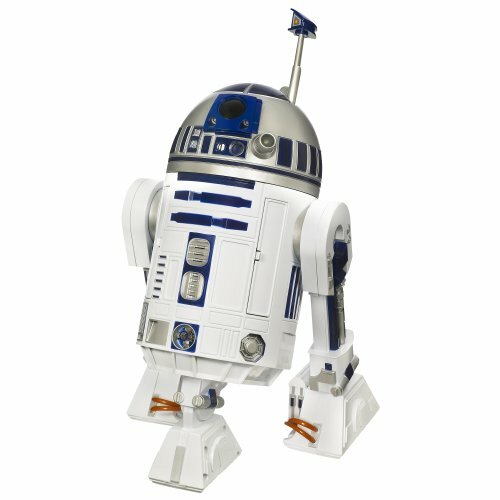 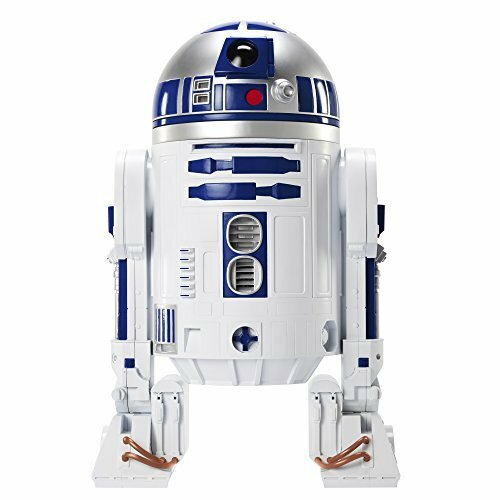 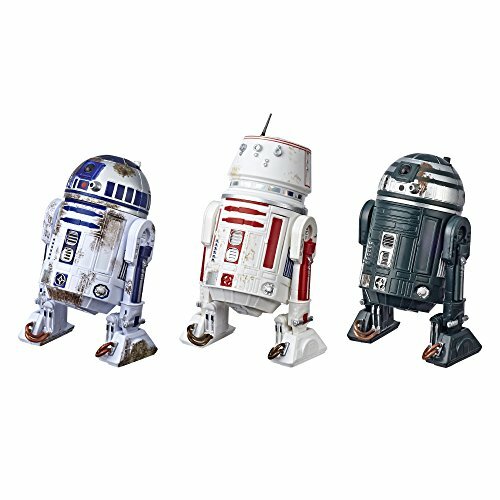 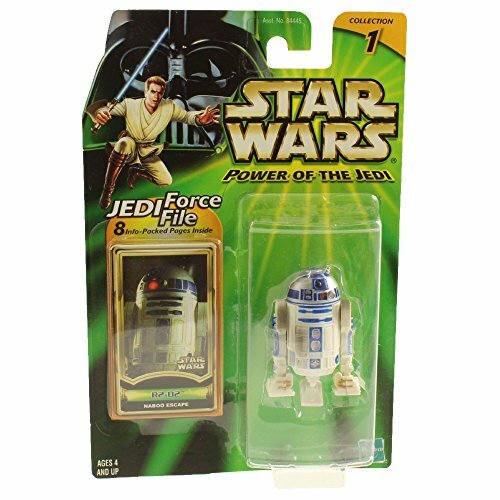 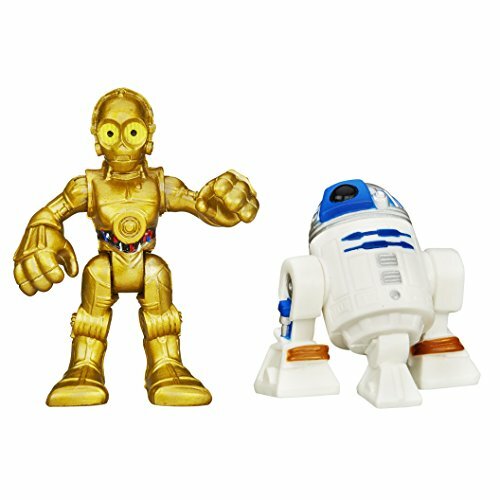 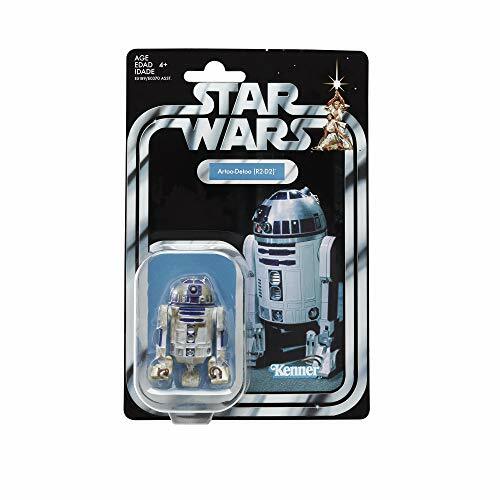 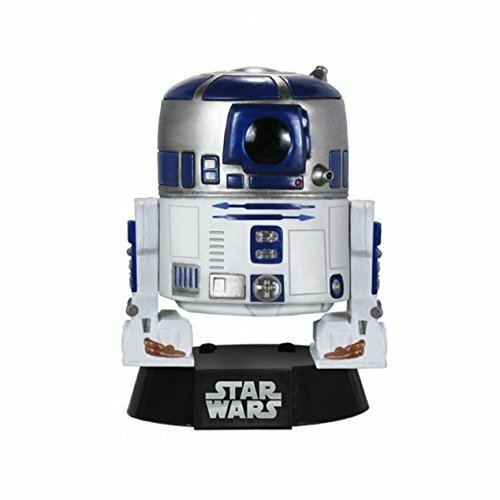 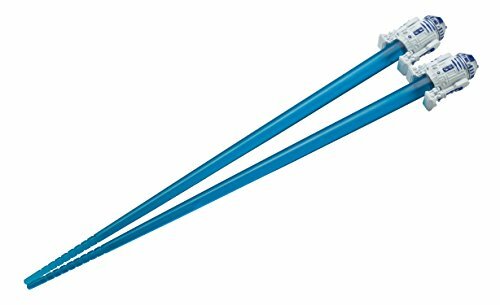 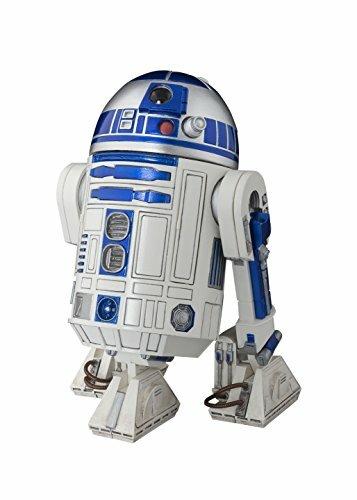 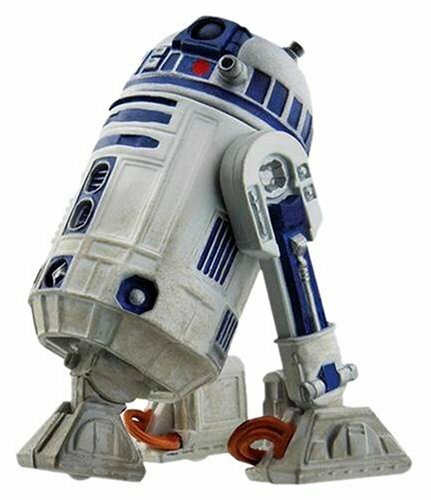 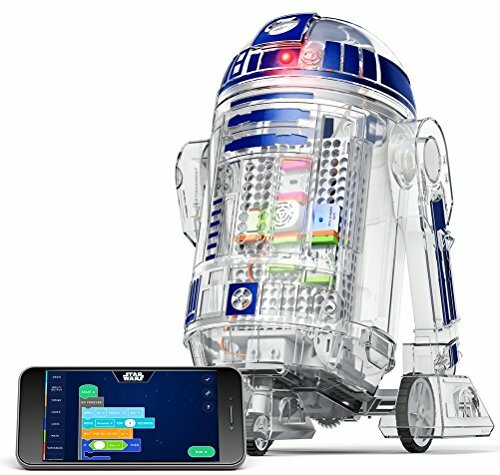 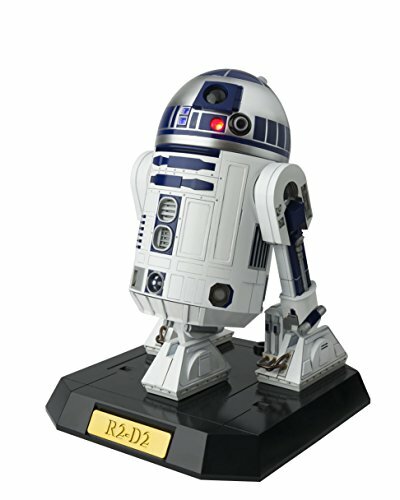 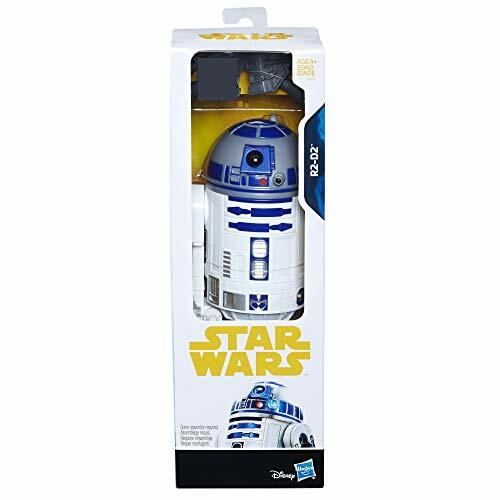 Shop cute, fun, and collectible R2-D2 droid figures. 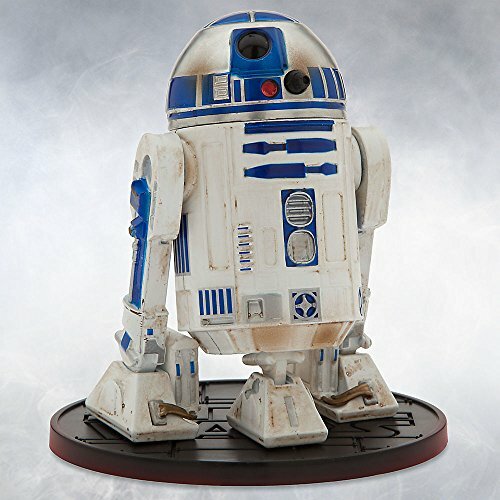 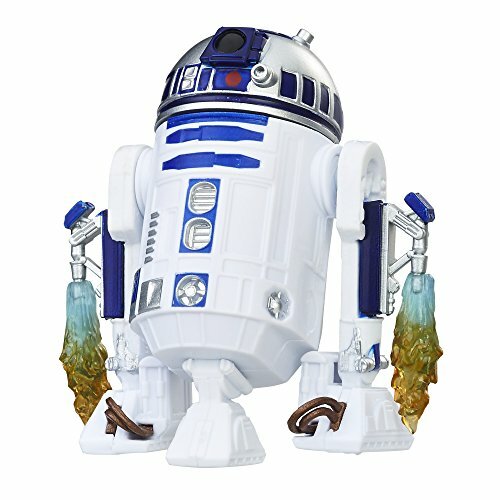 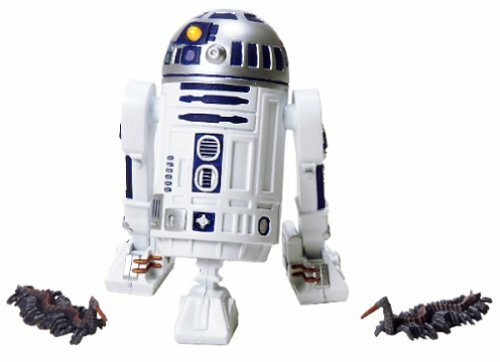 The faithful astromech droid can be found in various forms, including interactive action figure, vintage display piece, covered in mud on Dagobah, and more! 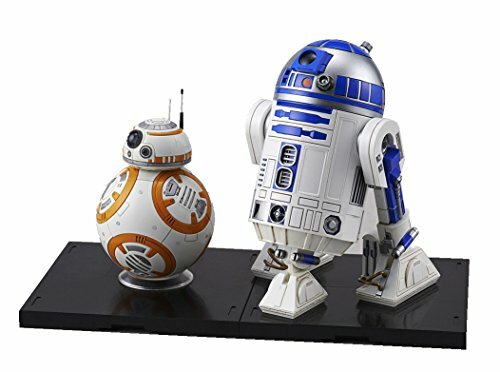 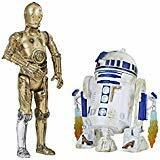 Bandai Hobby Star Wars 1/12 Plastic Model BB-8 & R2-D2 "Star Wars"